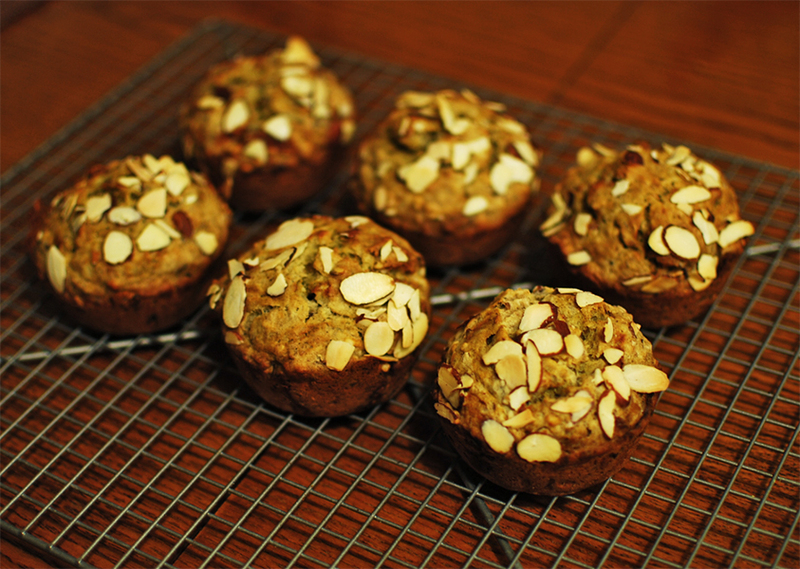 I make Banana Muffins every other week and I always change a few ingredients like the fat, flour, spices and/or nuts. 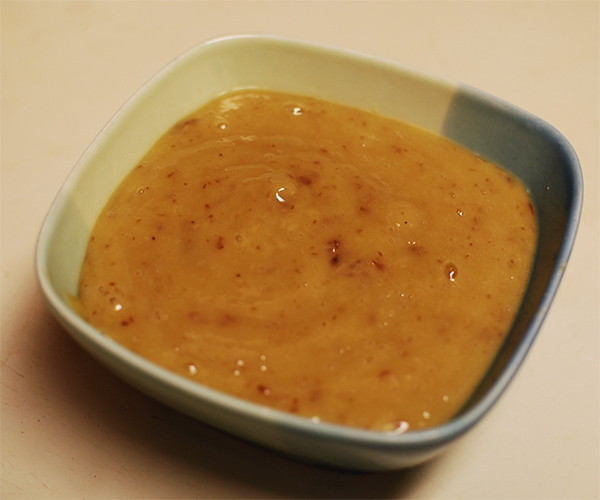 This time I decided to change its sweetness, I’ve always used brown sugar, raspadura (unrefined raw sugar), or maple syrup but this time I tried dates. I calculated 1 date per muffin, plus 1 tablespoon of maple syrup I had left in the bottle, I can certainly add a touch more of dates, maybe I try with coconut sugar the next time and extra spice or cinnamon. Preheat your oven at 375F. 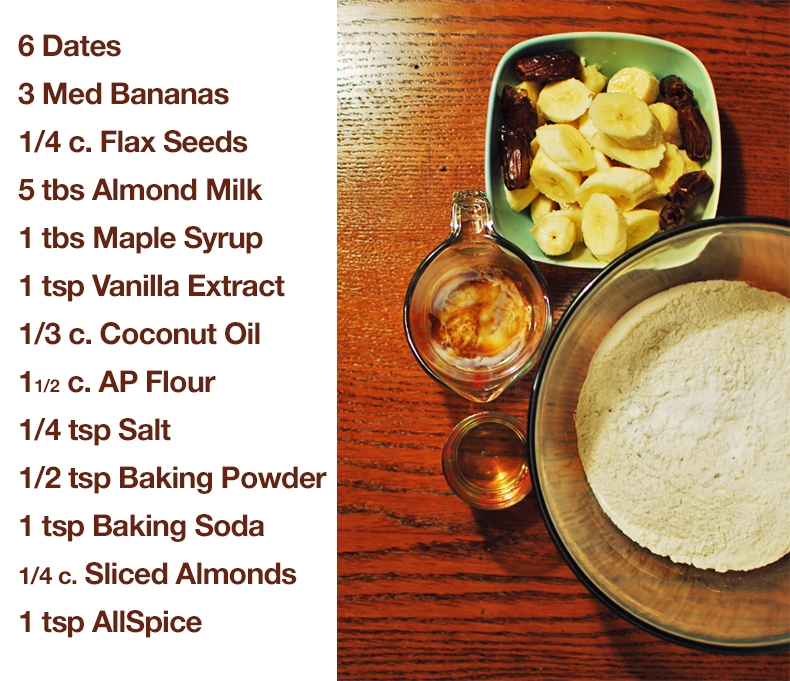 The directions are the same as any other muffin recipe, mix all your dry ingredients (on this recipe I used the sliced almonds for topping). 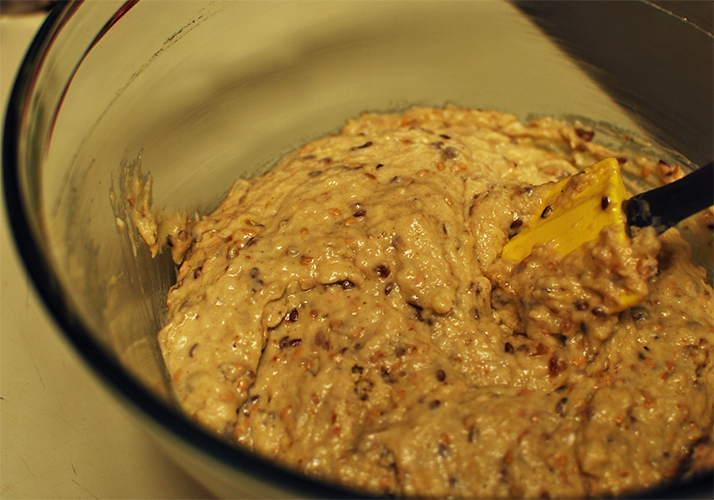 Then mix all the wet ingredients (puree or smash the bananas). I blended the Bananas, Vanilla Extract, Dates, Maple Syrup & Coconut Oil, I wish I could have blended it less but this consistency still worked out pretty good in the mix. 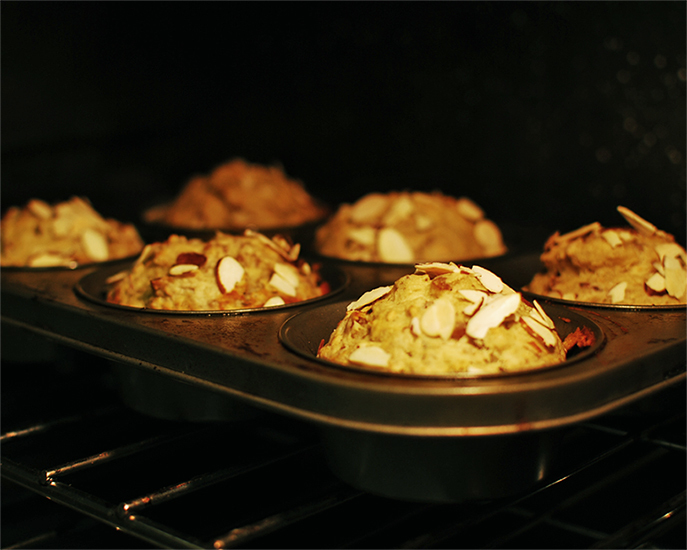 After I poured the mix into the muffin tins I topped each one with sliced almonds. 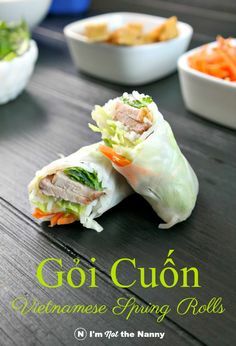 Place in the oven for 15 minutes, turn around and then check every 5-6 minutes until they’re done! I guess I could do the Calorie Count for these muffins (around 360 calories per muffin, added sugar is around 12gr per muffin), but honestly if you change the flour into a whole wheat, or use instead almond with oat flour, it’s still a not so unhealthy pastry. 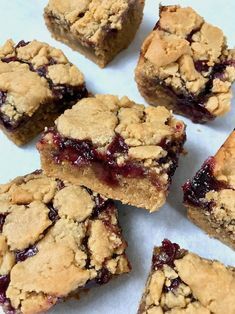 They’re quick to bake and keep well in the freezer. If you like your pastries sweeter, well first of all shame on you! Just kidding : ) If you want them sweeter just increase the amount of dates or instead use 1/2 cup of brown sugar. The next time I make these muffins I’ll try to make them coffee cake style, so more sugar and fat, maybe walnuts this time or chocolate chips! These are going to be great for today’s road trip! Oh yes I’m going to Nazareth, PA and then Philadelphia! So many places to visit, Vegan Treats, Blackbird Pizzeria, so much to try and eat, so little time, so many calories ha!